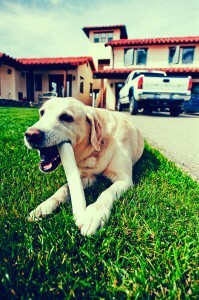 Before your move, become familiar with pet rules and regulations. 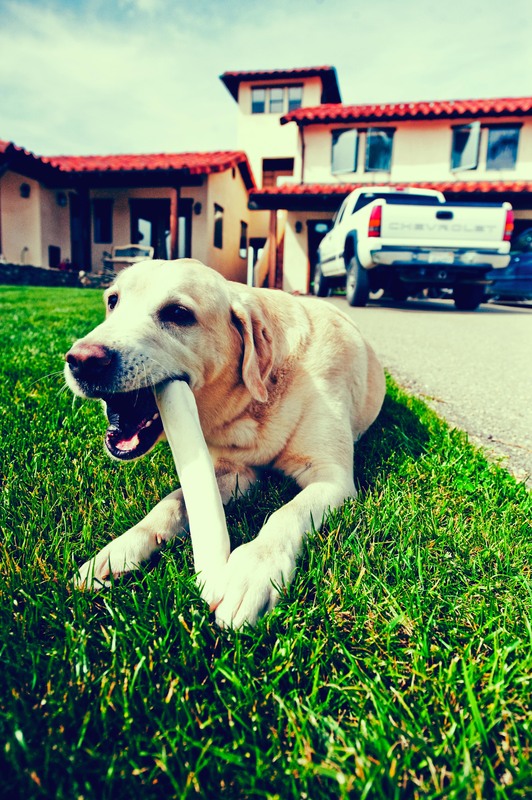 Moving to a new place means new rules and regulations when it comes to pets. Landlords and homeowners’ associations may also have specific pet rules. You should become familiar with your new area’s leash laws, pet ordinances and/or pet licensing requirements. 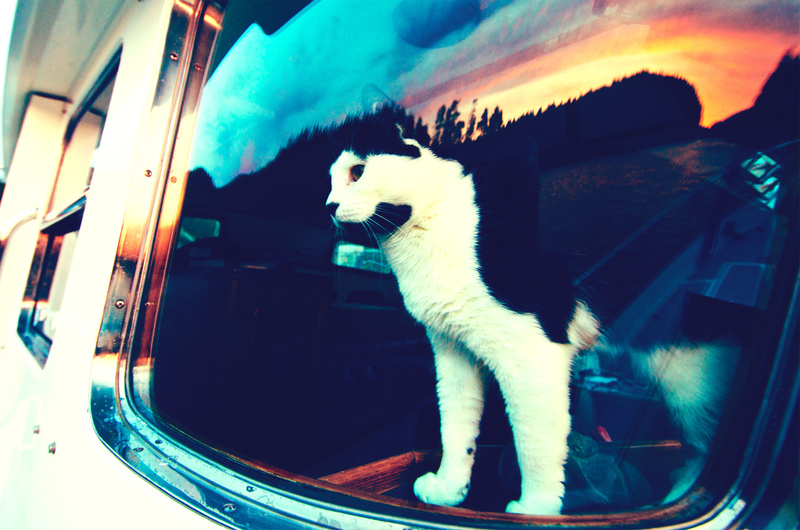 Your pet may need additional vaccinations, medications or certain certificates depending on where you are moving. A call to the local animal control facility should answer your questions. Your veterinarian is a great resource. If you have an animal that dislikes traveling, your vet can suggest behavior modification techniques or medication that can make traveling less stressful for your pet. When talking to your vet, also discuss getting Fluffy or Fido microchipped. Dr. Sara Sheltren, a veterinarian at the East Padden Animal Hospital says getting pets identification microchips can be a vital step in reuniting pets with their owners. It is best to find a new vet in your new area before moving day. Your current vet may be able to make recommendations for colleagues he or she knows in your new area. When finding a new vet, it is recommended to set up an appointment as soon as you move in order to get established. It always important to make sure you are comfortable with their practice before they are needed in an emergency. Dr. Sheltren also recommends carrying a picture of your pet with you in case they get lost. Instead of pulling an all-nighter to pack, try to pack over a long period of time so that your pet thinks everything is normal. This will keep their stress level down. If you are moving with cats, it can help to bring out their carriers out a few a weeks before the move. Put their favorite treats and toys inside their carriers so they can get used to it before the big moving day. Don’t pack the food away! Keep your pet’s food, water, bowls, medication and any other important supplies (like that favorite squeaky toy) off the moving truck and with you. During the actual moving day, where boxes and furniture are being moved, pets should be removed. Find a friend who wouldn’t mind pet sitting or find a place away from all the noise of moving such as a doggy day care or cat care center. If you can visit them during a spare moment, it can help reassure the pets that nothing is going on. 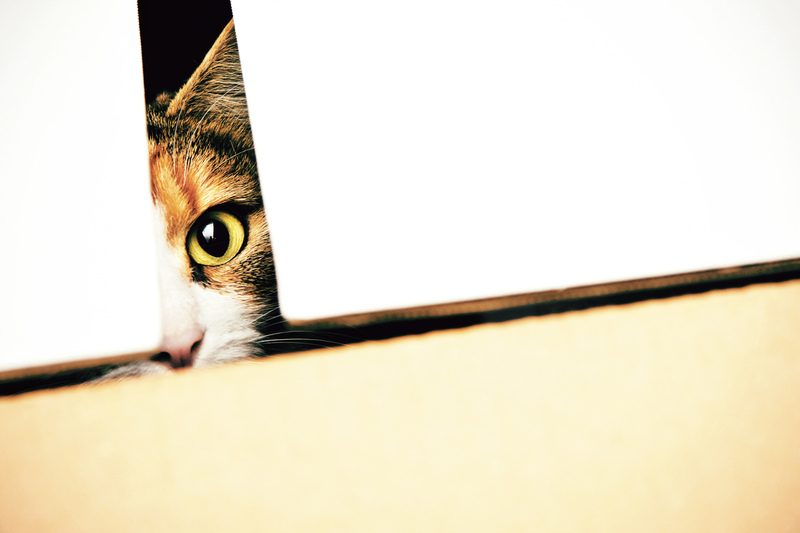 Keeping pets locked away in a room during moving day can make them anxious from all the noise and new people that might be in your home. If you must keep them locked away, find a quiet room and put a sign on the door such as “Cat Inside: DO NOT ENTER” so there is no confusion with the movers letting your pet out. Unless your move is long distance or international, your pet will likely be traveling by car with you nearby. By driving them yourself you can care for them and give them a sense of familiarity as they move. To prepare your pet for this trip, drive for short distances with your pet to prepare them before the final move. This only helps if you have a cat or a dog, not so much a hamster or goldfish. Also, remember to plan ahead for any special carriers your pets may need for transportation. 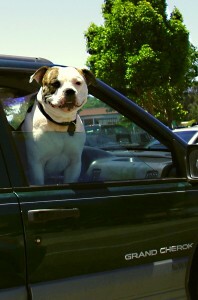 There are even special seat belts for large dogs. Don’t let pets roam around the neighborhood until they are acclimated. When your pets are outside of a closed area such as your home or yard, make sure you are with them and they are on a leash. Take them out on a leash to explore their new territory and show them how to get home. If you let them out in a new place right away, they might get lost or run away due to stress. Make sure your pet’s new identification tags are secured to their collar. 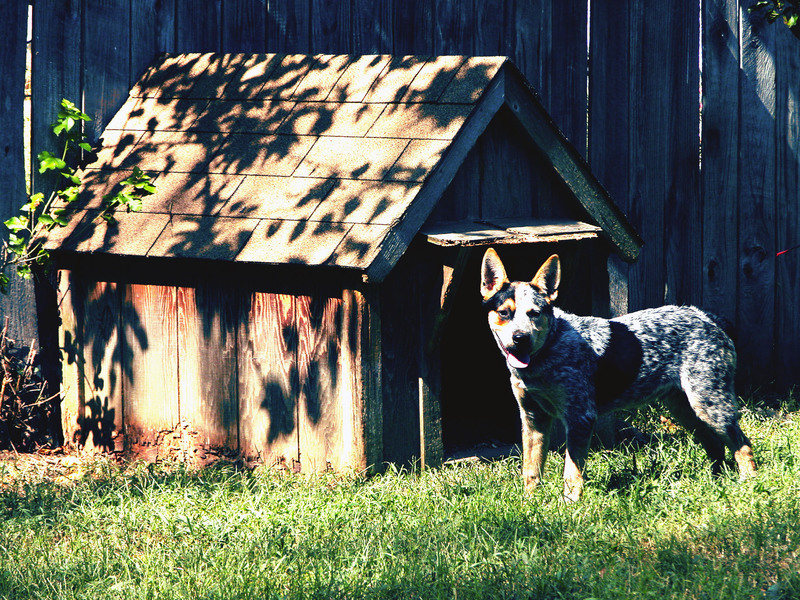 Before your pets enter your new home, take the time to prevent damage to your new place. Use training cues to teach your pets what zones are off limits and use positive reinforcement when they obey your commands. But if Socks jumps on the forbidden couch, tell him to get down. Another idea: protect your furniture with slipcovers or throw blankets. With time, pets can leave marks or hair behind. Covers will make it easy to wash and repair these spots. Some pets require a little more guidance, and if this is the case appeal to their sense of smell. You can find spray deterrent products at your local pet store for all kinds of animals. The smell the spray leaves is not noticeable to you or guests, but repels your pets. Make sure to find products that are safe for your pet, furniture, and kids. All tips and tricks have been approved by Dr. Sara Sheltren, veterinarian at the East Padden Animal Hospital, in Vancouver, Washington. 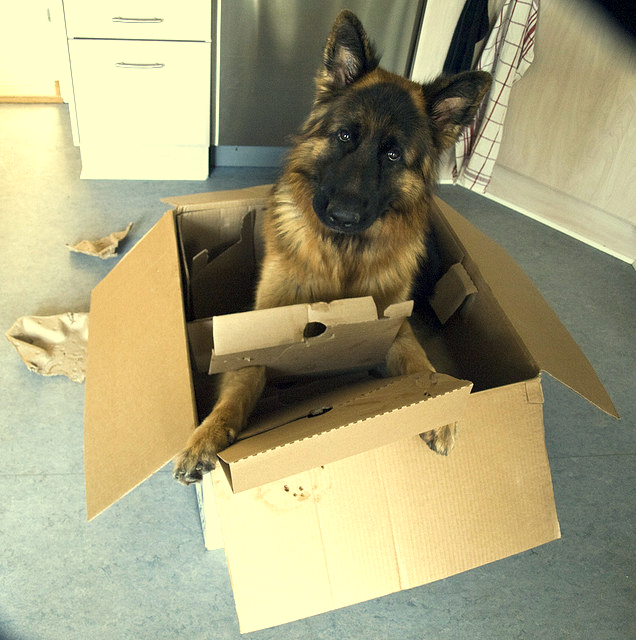 NorthStar Moving offers three great luxury packages to make sure your fluffy friends and little critters stay happy through the whole moving process. During a move, your dog needs more than a diamond tiara and designer handbag to travel in. That’s why we offer “The Paris” package. We’ve partnered with The Loved Dog, owned and operated by Oprah Winfrey’s dog trainer, Tamar Geller. Your dog will be picked up and taken to play with with other screened dogs in a big open facility, making sure that he or she will be safe, comfortable and relaxed. 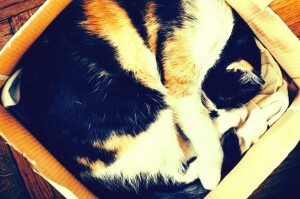 A move can be very disruptive for a cat accustomed to a certain lifestyle. We keep your cats purring with “The A.L. Webber” package. We’ve partnered with the California Cat Center so your fastidious feline can watch live birds, a large flat-screen TV, fountains and listen to relaxing music during your move. Don’t think Mr. Cuddles can make that fifteen hour car ride? To care for all your pet transportation needs, we’ve created “The Toto” package by teaming up with Pet Transport and their Los Angeles Pet Taxi division. 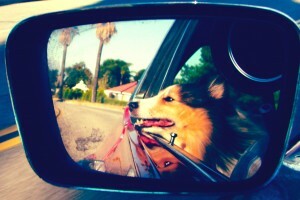 Pet Transport carefully transports pets across the street, across the country and even across the globe. They are certified by the USDA for handling your animals – whether it’s a cat, dog, mouse, turtle, guinea pig or bird – and they have a specially trained staff to ensure a smooth journey. We’d love to talk to you about your family’s move!